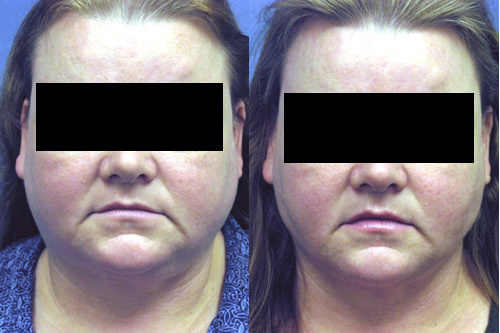 Revision or Redo Plastic Surgery. Revision surgery may be required for plastic surgery complications due to faulty surgery such as misplaced incisions, technical problems such as the right surgery for the wrong patient or patient factors beyond the control of the surgeon such as non-compliance with activity restrictions, breast capsule contracture or ruptured breast implants. Revision surgery is most common with cosmetic or reconstructive breast surgery followed by rhinoplasty. It is usually best that the revision surgery is performed by the primary surgeon but that is not always possible or reasonable. Patients can lose trust in their surgeon, surgeons may be uncomfortable reoperating etc. Finding a new surgeon can also be difficult because prospective surgeons may not want to take on the liability of another surgeon or may promise more than they can deliver. If you as a patient are searching for a new surgeon it is always best to bring medical records including and most importantly operative reports with you when you see a new surgeon. The more information your revision surgeon has the greater the chances you will be happy with the end result. Revision for faulty surgery — outer tip cartilages removed at previous surgery by another surgeon. 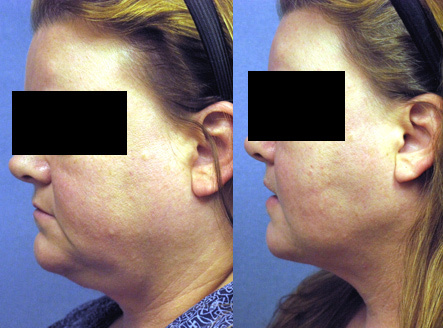 Revision liposuction for faulty neck liposuction performed by another surgeon. Many people who are interested in Plastic Surgery decide not to seek treatment because of the prices associated with cosmetic plastic surgery. What they may not know is that financing plans can help manage the costs and bring cosmetic surgery within the reach of nearly every budget.Many patients choose their cosmetic surgeon based on prices for plastic surgery rather than credentials. It is important to thoroughly research your doctor to ensure that he or she has the requisite training, experience, and facility. Making sure you get the results you desire the first time around could mean lower cosmetic surgery costs in the long run. Choosing an inexperienced surgeon could jeopardize your safety and result in health problems or the need for follow-up surgeries.